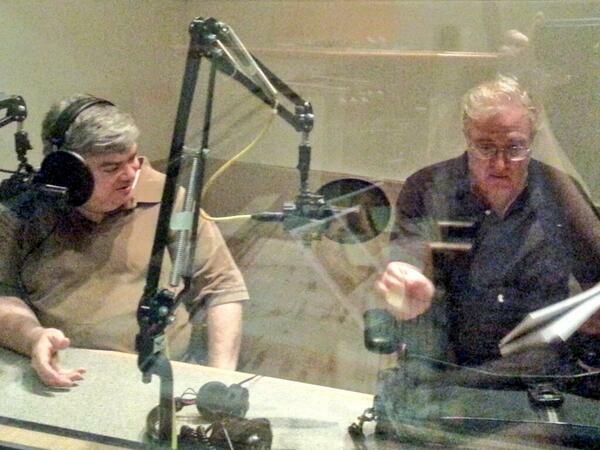 Paul Moravec and I flew to Louisville last Tuesday. Since then we’ve been immersed in rehearsals for the Kentucky Opera premiere of The King’s Man, our third operatic collaboration, which is about to receive a staged workshop production that will share a double bill with a revival of Danse Russe, our second opera. To say that I’m having fun would be to wildly understate the case. I learned when Paul and I wrote The Letter for the Santa Fe Opera in 2009 that there’s nothing more exciting–or, on occasion, scary–than the complex process of helping to stage a show that you’ve written. Satchmo at the Waldorf, my first play, which has been mounted four times to date, drove home the lesson even more vigorously. Much to my surprise, it’s turned out that I adore sitting in dingy rehearsal halls (all rehearsal halls, so far as I know, are dingy) and working with the artists who are collaborating on a production of one of my pieces. It’s like restoring a painting: you may think you know what it’s supposed to look like, but you’re forever discovering details of which you’d previously been unaware. I also learned that I love being around theater people. In addition to being smart and dedicated, they’re trained to be in touch with their emotions, which makes them easy to know. It happens that I’m shy, at times painfully so, but I taught myself long ago how to act like an outgoing, extroverted person in order to function in the world. No doubt this explains why I get along so well with actors and singers, many of whom–surprise, surprise–do pretty much the same thing all day long. This is the first time that Paul and I have worked with Kentucky Opera, and we’re dazzled by the quality and seriousness of our new colleagues. That their collective energies should be directed toward the mounting of a piece whose words I wrote continues to strike me as utterly fantastic. Yes, I’ve done this before, but prior to 2008, when the Santa Fe Opera commissioned The Letter, it had never before occurred to me that I might try my hand at writing for the stage. Now I’m a full-fledged theater person in my own right. How preposterous–and how wonderful! We open on Friday night. On Sunday I return to New York, and I’ll fly down to Florida the next day to kick off the book tour for Duke: A Life of Duke Ellington, which goes on sale October 17. I doubt I need to tell you that I’m excited about the publication of Duke. 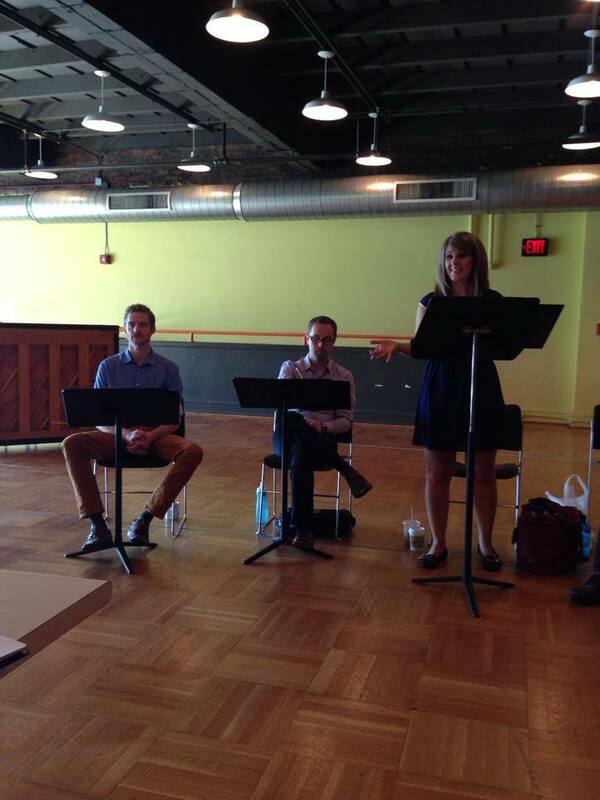 Still, I can’t deny that right now, I’d be content to spend the rest of my life showing up at Kentucky Opera’s rehearsal hall each day, striving to make The King’s Man and Danse Russe look and sound just a little bit better than they did the day before. That’s my idea of a good time.